While nobody expects their marriage to end in divorce, unfortunately this can be a reality. If things are truly beyond repair, perhaps it is time to move on. The divorce process can be very complicated, as there are many laws specific to the state of California where you will need legal assistance. Contact our offices and we will make sure your case is treated with the thoughtfulness and respect is deserves. We know divorce is difficult enough on you and your loved ones; let us help you. Do you need to consult a lawyer regarding your family law case? 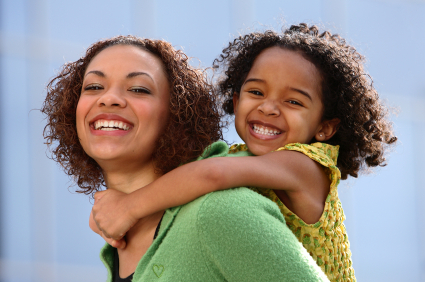 If you have quesitons about child support, child custody, or adoption/visitation, we can definitely assist you. You want to hire an experienced SoCal family lawyer who is familiar with local courts and understands how the system works. Contact the Law Office of Andrew M. Rosenfeld now to learn how we can assist in your family law case. We are ready to fight for you and to make sure the well-being of your family is protected.